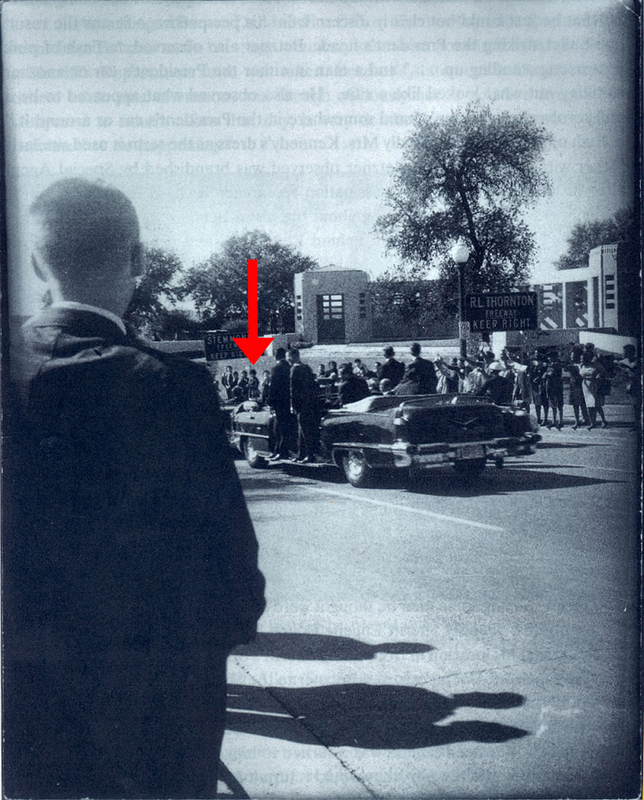 Stella Mae Jacob, of native Indian descent stood on Elm st and is captured in Zapruder, but also in the aftermath of the assassination. 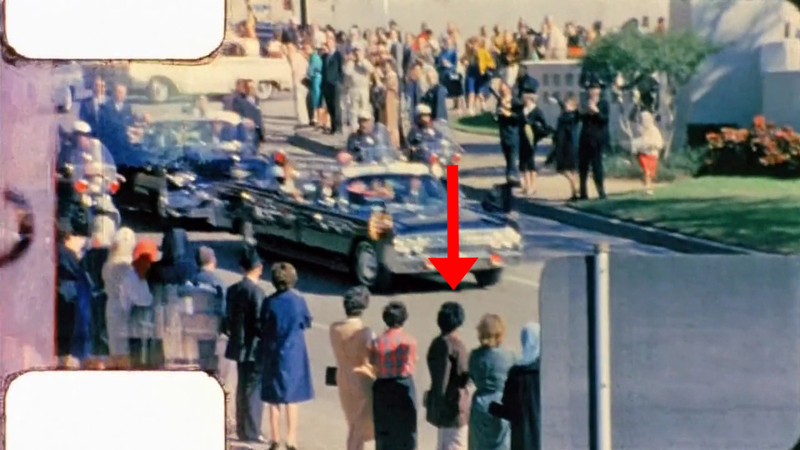 She is seen in Zapruder just before the shots rang out and like all the others standing there must have been right ‘on top of it’ when it happened. 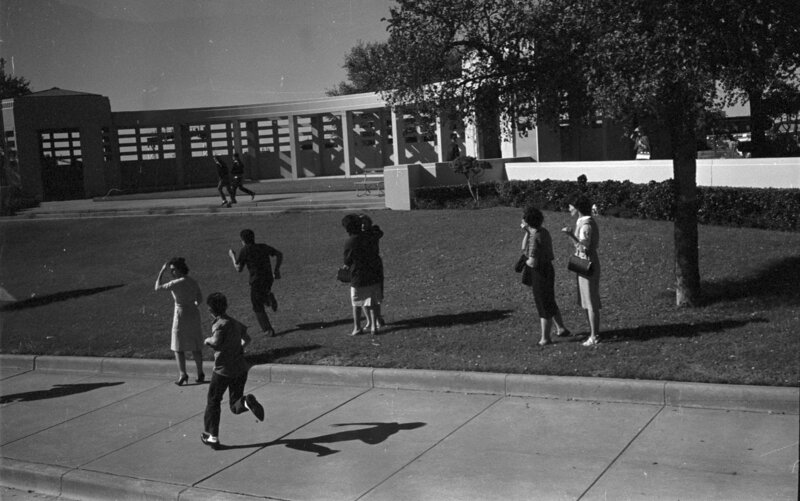 Stella Mae-Jacob in the Zapruder film. Click pic. to enlarge. And also captured, be it in the far distance, by Hugh Betzner. Stella Mae-Jacob in Betzner 3. Click pic to enlarge. And then of course after the shooting had finished. Stella Mae-Jacob embracing Gloria Jean Holt in the direct aftermath of the assassination. Pic. : Harry Cablun. Click pic. to view larger version. She is also captured in some of the Darnell footage after he had jumped out and had crossed Elm St. Her only statement is from March 1964. 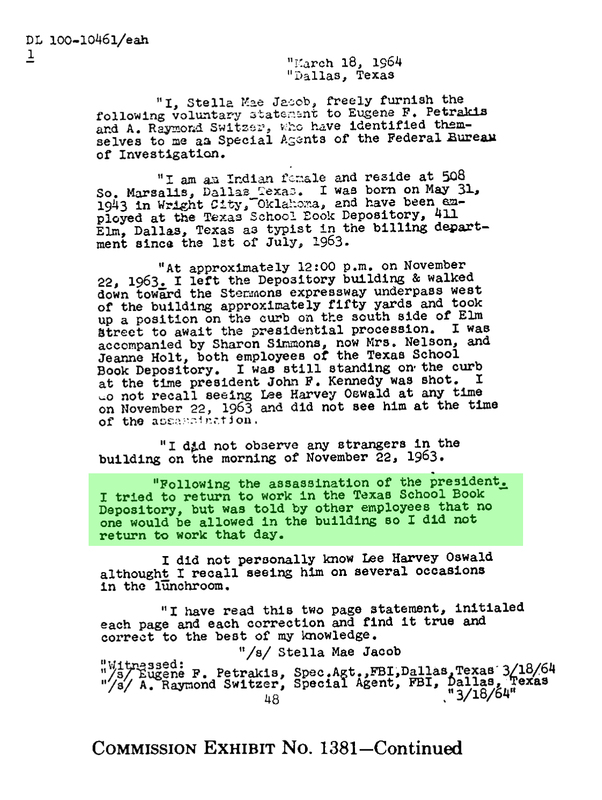 She was not called up by the Warren Commission, strange since she was so close to the bullet impacts. CE 1381 Stella Mae-Jacob. Click pic. to enlarge.